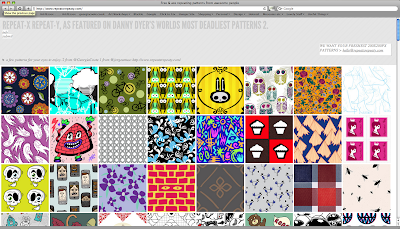 A couple of weeks ago I submitted two of my patterns to Repeat - x Repeat - Y, and today they've gone live! 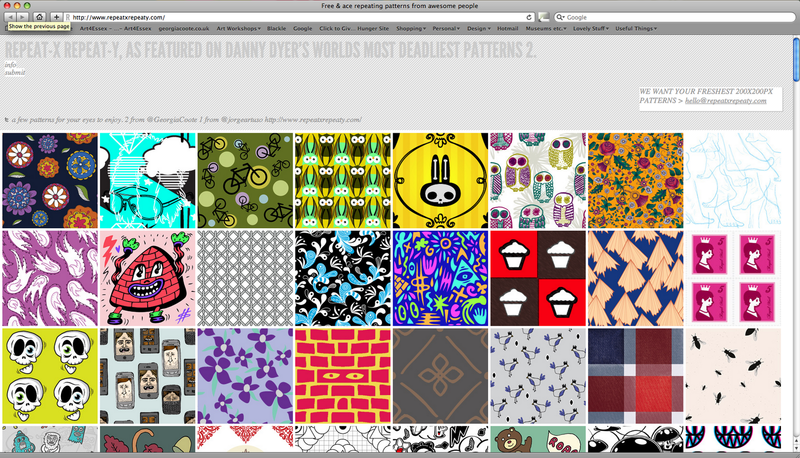 The patterns on the site are from a range of artists/illustrators/designers and can be downloaded completely free for your desktop wallpaper - there are some really cool patterns on there, I have my dark blue floral and bikes print on there. To take a peek please go to: http://repeatxrepeaty.com/.